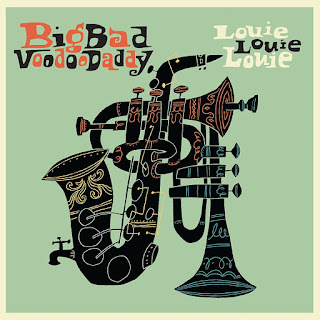 "Louie, Louie, Louie" will be available digitally, on CD and vinyl LP on June 16th. A U.S. tour will kick off in June, 2017. Says Morris: "We really want people to know about these great men that have so deeply influenced us as, and perhaps help spark a new creative interest in them and their music."